Fossil Stainless Steel Chronograph Watch For Men CH3097 price in Bangladesh.Fossil Stainless Steel Chronograph Watch For Men CH3097 CH3097. 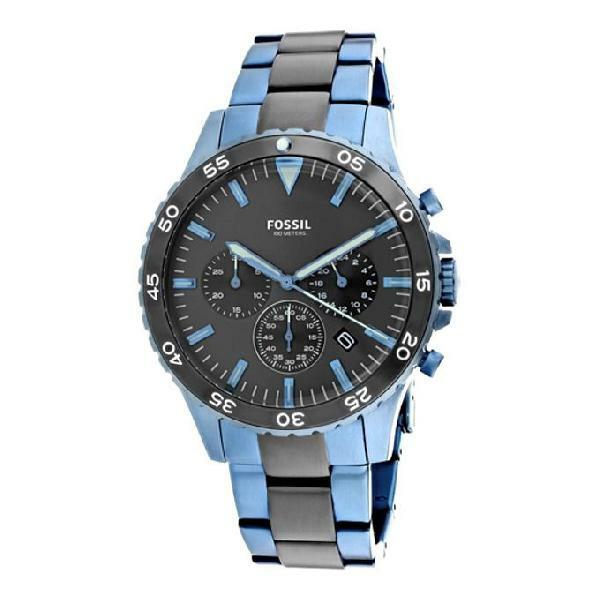 Fossil Stainless Steel Chronograph Watch For Men CH3097 showrooms, information and reviews. Please rate Fossil Stainless Steel Chronograph Watch For Men CH3097 according to your choice. This ratings will be helpful to others for decision making to buy this product.